All the three upcoming Galaxy A-series smartphones will come with an AMOLED display. 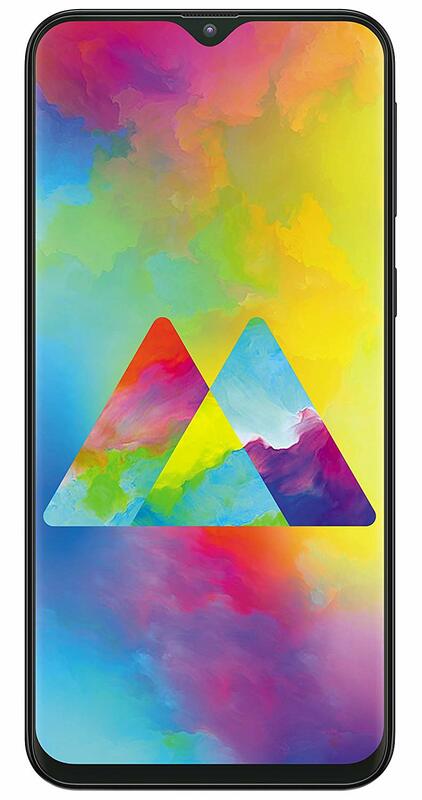 A-series smartphones will feature a 4000mAh or lower capacity battery. Galaxy A10 will start at Rs 8,490 in India expected to launch in India by the end of the first quarter or at the beginning of the second quarter. Samsung Galaxy 10 to feature Exynos 7885 processor with 2GB of RAM. Galaxy A20 Exynos 7885 processor with 3GB of RAM. Galaxy A30 will be powered by 7885 processor with 4GB of RAM and 32GB and 64GB of internal storage All three phones will be running on Android 9.0 Pie. Samsung is also working on Galaxy A40, Galaxy A50, and Galaxy A90. Galaxy A90 will feature popup selfie camera.